I am just back from New York (there will be loads of posts..apologies if I overdo it!) and I wanted to do a post on some of my favourite beauty products lately. My skin felt terrible when I got back after the flight, it was all dried out and I was breaking out in spots. 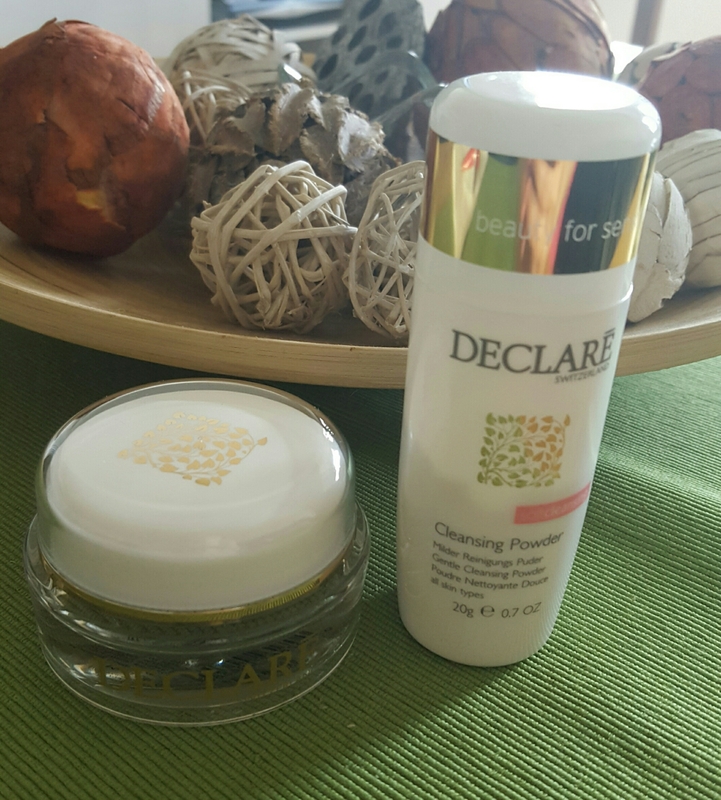 I decided to try the Declaré cleansing powder and Multilift contouring cream I got at the Declaré skincare event last month. I only used both products about 2 or 3 times but my skin feels smooth, soft and clean and all the dry skin is gone! 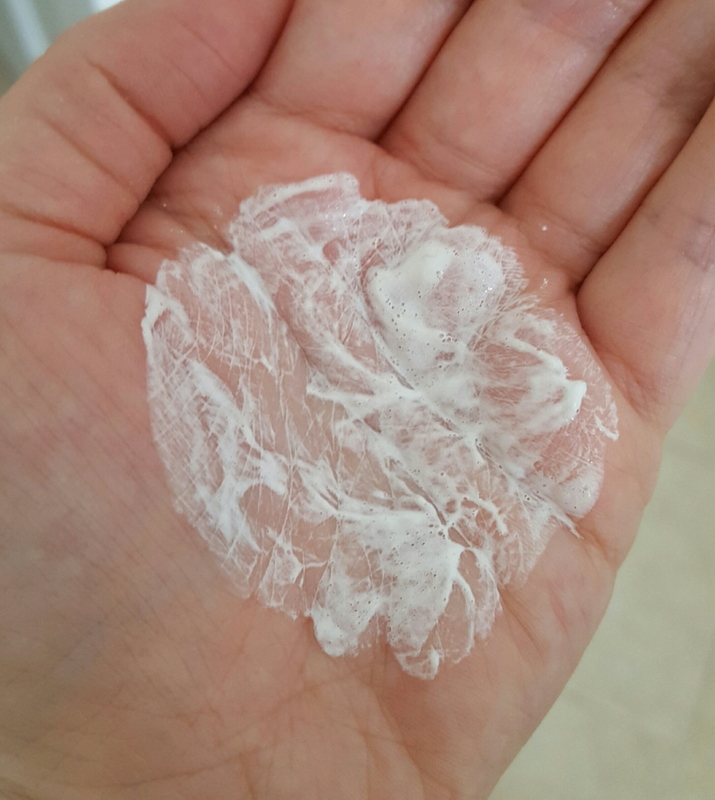 The dried out skin was gone after using it once! 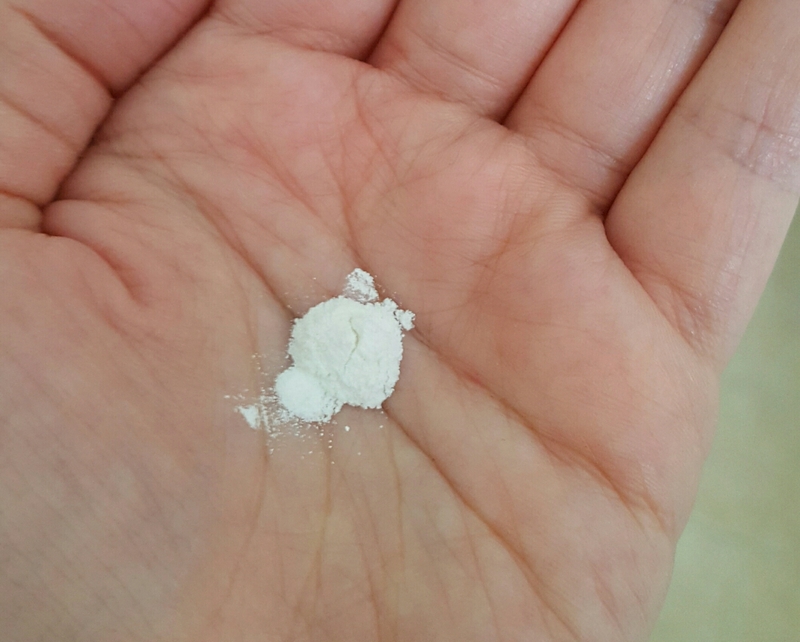 You just put a little bit of the powder in your hand and then add a few drops of water and mix until you get a foam. 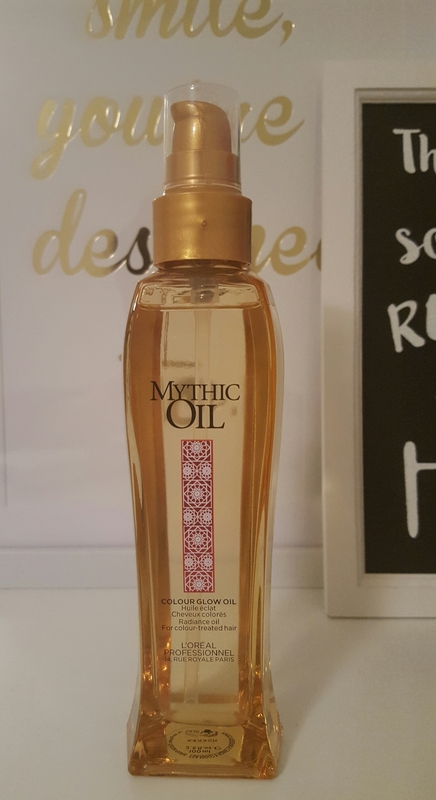 Another product I am in love with is the L’Oreal Mythic Oil, this is a radiance oil for colour treated hair. The bottom of my hair still has some colour in it from a bad attempt at a balyage a few years ago (not done by me) and my hair is quite dry out. The great hairdresser Kelsey in House of Colour is trying to get rid of as much of it at each cut I go for that it is barely noticeable now. Otherwise my hair is my natural colour, for the next year or two anyway before the greys takeover 😢. I put about 2-3 pumps of this into my hair after washing and leave it for as long as possible before drying to get if time to soak into my hair. My hair feels great since I started using it. It doesn’t leave my hair dry and heavy with product but leaves it silky and shiny.